The .ABO.PA domain extension is primarily intended for use by lawyers. Requirements: Valid proof you are a licensed lawyer in Panama by providing copy of official license or credentials. Description:Panama - related websites have an extension of .ORG.PA.Panama is the most southern country in Central America; it was originally explored .. Description:Panama - related websites have an extension of .COM.PA.Panama is the most southern country in Central America; it was originally explored .. Description:Panama - related websites have an extension of .NET.PA. 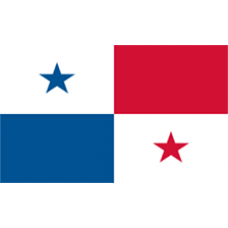 Panama is the most southern country in Central America; it was originally explored..